Still not cheery and happy to be alone probably forever in your miserable self-doubt? Don’t worry, we have plenty more quality content ahead, with our Top Ten Ways to Get over a Breakup: Brought to You by Mitsubishi Motors. 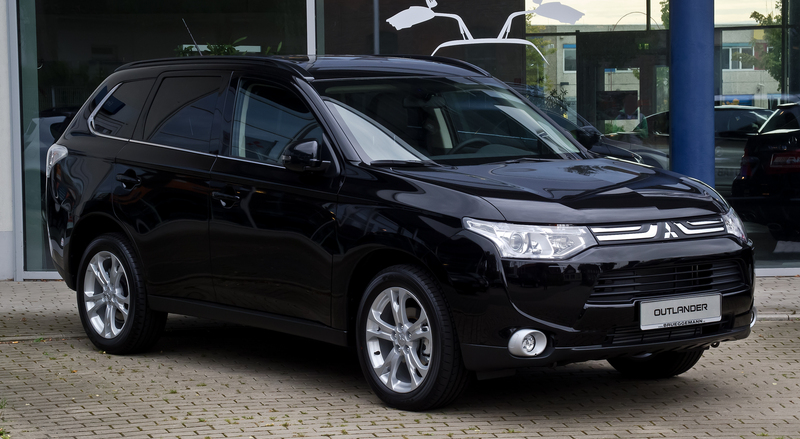 No, we don’t mean to look toward the street for a Mitsubishi Outlander, though it would feel great if you spotted one. We mean to take a look outside. What is the weather like? Is it over 100 degrees in the winter, or below 0 in the summer? Are there birds in the trees, dogs being walked, or is your neighbor smoking a cigarette on the front porch? That’s what I’m doing right now, and to be honest, it isn’t really helping. Just look for anything that signals that life abounds. If the world is still spinning, your love was probably not that big of a deal, and no one cares that you’re alone in your apartment or that your ex only calls when she’s drunk. It can be tough to find a book that speaks to you, especially if you don’t have your Mitsubishi Evo Workshop Manual handy. I mean, I have an entire bookshelf of novels I haven’t read, but looking at them makes me sick if you aren’t here with me. Remember when we went to Mercer Books together and then read them in that coffee shop? Hello? Why are you at home sitting at the couch alone when you could be at the office on the weekend? Isn’t that why they gave you an access card, anyway? 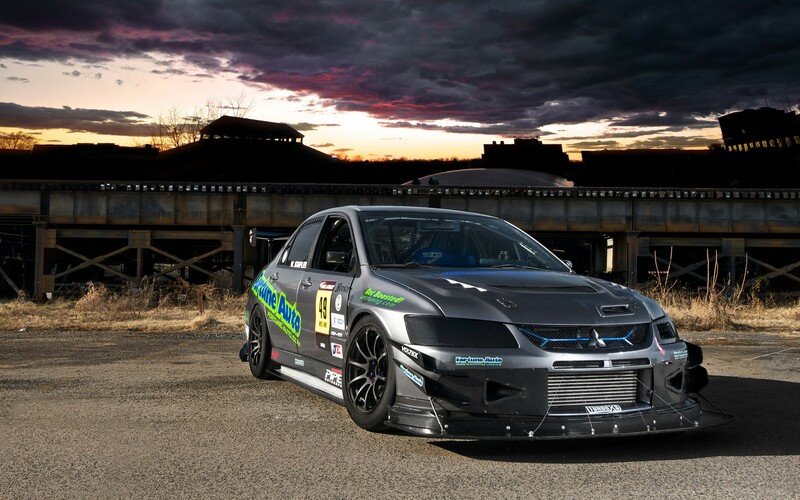 Hop into your Mitsubishi Evo and get out of Brooklyn as fast as you can. Don’t look at the diner where you had so many fun meals with your ex, or the park where you fed squirrels together. An essential rule for safe driving is to always keep your eyes on the road. Unless you’ve been posting pictures on your Facebook of your new Mitsubishi Mirage, literally no one on the internet knows who you are. This is a great chance to start fresh without actually going through the challenge of changing anything about yourself. Always feel inadequate in social situations, or stay up late thinking about the way your ex always reached out for you in the middle of the night? You have the right not to disclose that information on your profile. 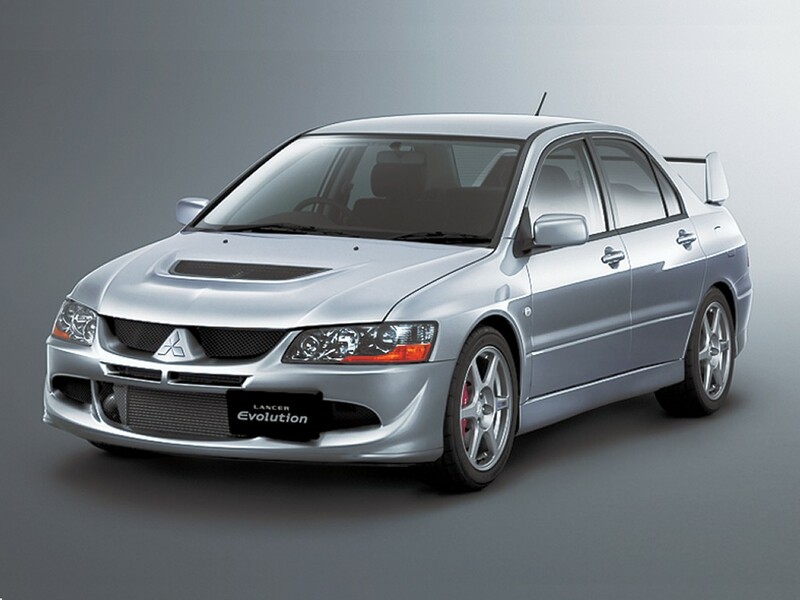 Here, Post This Photo of the Mitsubishi Evo as Your Profile Picture for Maximum Results. As Long as You Don’t Say You Own it, You’re Not Lying, Right? 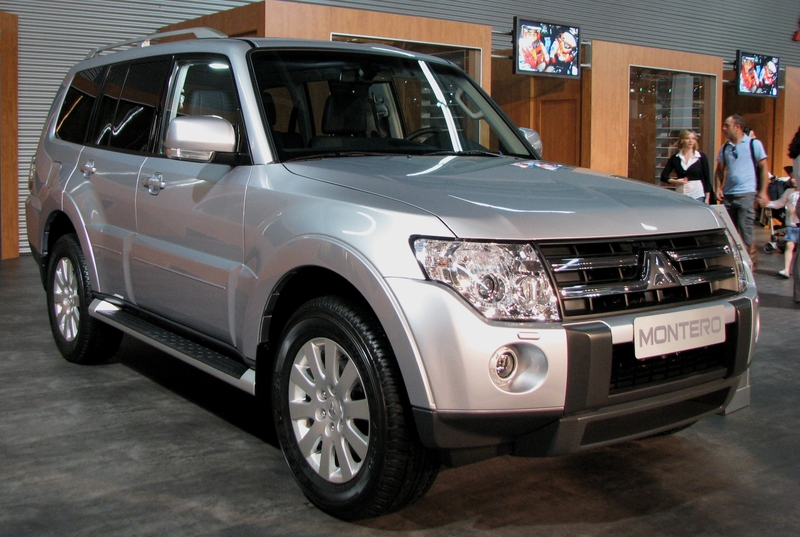 Really, who wouldn’t want to kill themselves if they didn’t own the sleek, stylish, all-wheel-drive Mistsubishi Montero? Thinking about killing yourself is a great thought exercise. Would the world be a better place without you? Would anyone really care? Would your ex come to your funeral and weep on your closed casket? These are all excellent questions to ask yourself. No matter what your answers, don’t actually kill yourself. Mitsubishi Motors is not responsible for any terminal decisions made from the reading of this blog. This entry was posted in Articles and tagged article, blog, break up, breakup, brought to you by, cars, death, evo, heartbreak, help, love, marketing, mirage, mitsubishi, montero, outlander, paid ad, self-help, suicide, top ten, writing. Bookmark the permalink. No one’s gonna make it that much better/ when we can say goodnight and stay together.